Video advertising firm TubeScience is expanding its presence Downtown in a big way. 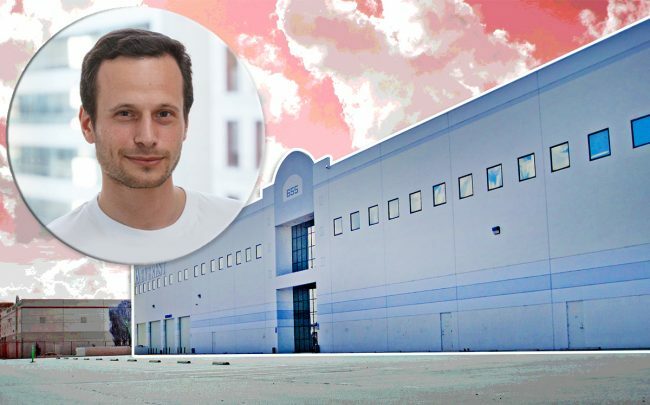 The three-year-old startup has inked a lease for close to 104,000 square feet in the Arts District. Cushman & Wakefield announced the move, which was first reported in the Los Angeles Business Journal. TubeScience’s industrial and development teams will occupy the entire two-story building owned by the Park family at 655 S. Santa Fe Avenue. Jong Hyun Park is listed as managing member of the family’s LLC, Pjk Investment. The new location, a two-story building on a 2.3-acre lot, is a couple of miles from TubeScience’s existing headquarters, the CalEdison building at 601 W. 5th St. In February 2018, the firm took 20,000 square feet at the Rising Realty and GreenOak Real Estate-owned Art Deco building. Cushman’s Bandon Gill, Brandon Burns and Jae Yoo advised the Park family on the recent lease deal, while Ian Ameche of Lee & Associates advised TubeScience on the deal.